It's the foundation for everything you do on offense. If you can't handle the ball, you can't move the ball. If you can't move the ball, you won't get open shots. And if don't get open shots... well... you're in big trouble. 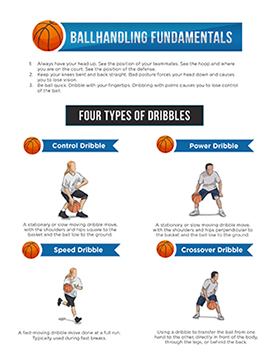 They're packed with fundamental ballhandling drills that will immediately boost your team's offensive skill level. Starting tonight. Best part: we've done the hard work for you. And created six ballhandling-focused practice sessions you can take right to the court. 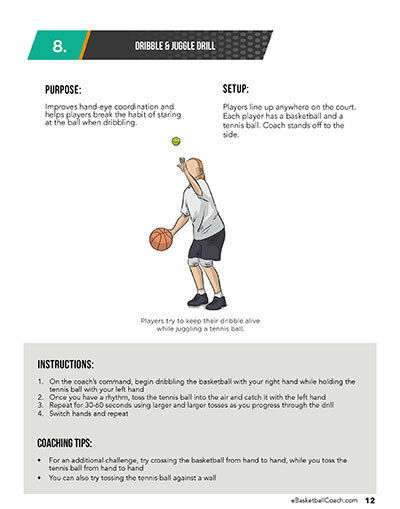 With this easy-to-use resource, it takes just 30 seconds to prepare an amazing ballhandling-themed practice, packed with skill-building drills your players will LOVE. Inside, you get instant access to 16 simple drills to build a better handle. All organized into six printable practice plans you can take right to the gym. 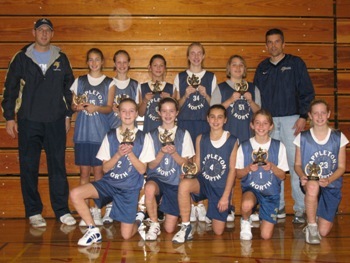 So no matter how busy you are, you can run a KILLER basketball practice that rapidly improves your team's dribbling skills... starting tonight! We've broken down all the key ballhandling fundamentals your players need to learn - from control dribbling, to power dribbling, speed dribbling, crossovers, pullbacks, 1 on 1 moves and more. 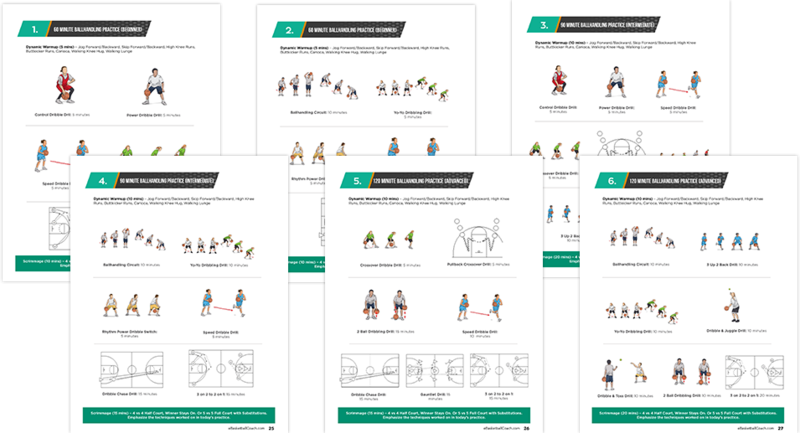 Each drill is featured on a one-page mini-poster, including simple, step by step instructions, diagrams, and full-color illustrations. So they're easy to understand... and easy to teach to your kids! Your package also includes six minute by minute practice plans, complete with illustrations and time blocks to keep you on track. 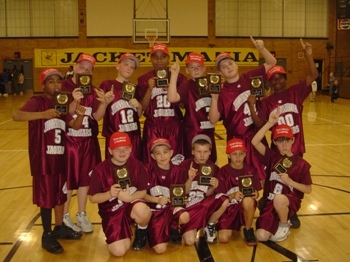 Each practice is focused on dribbling fundamentals. 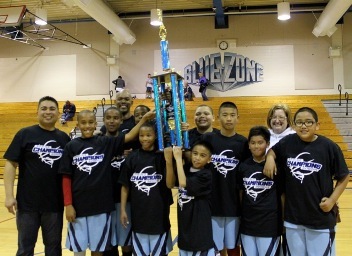 Designed to teach your kids the most essential ballhandling skills, and immediately boost your in-game performance. Just print out the plan (or save it to your phone), head to the court, and get ready to run a killer practice! Plus, Get This Free Bonus "Cheat Sheet"
This simple 1-page printout is a perfect addition to your coaching binder. It breaks down the 4 key dribbling techniques with illustrations and simple instructions. A perfect handout for your kids or assistant coaches. We’re so confident in these basketball practice plans that we’re going to put our money (and reputation) on the line. Nope. Just balls and a hoop. You can use cones to help mark out positions on the court, but they’re not mandatory. Showed me which fundamentals to work on at every practice, and how to incorporate new concepts. 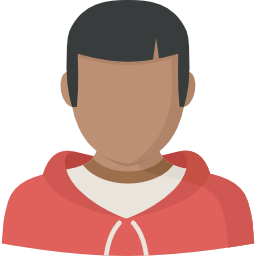 For inexperienced coaches, it's a good introductory how to. And it has good info for the more experienced coach looking for new ideas. 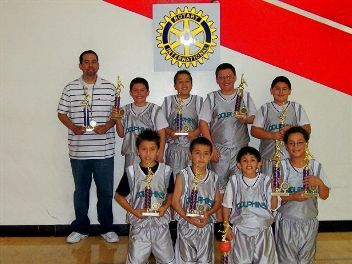 With your help, I coached my 6th grade elementary team to an undefeated season (11-0) and winning the Elk Grove Unified School District Basketball Championship. We defeated every opponent by 15 points or more, averaged 54 points per game & our opponents averaged only 31 points per game against us. 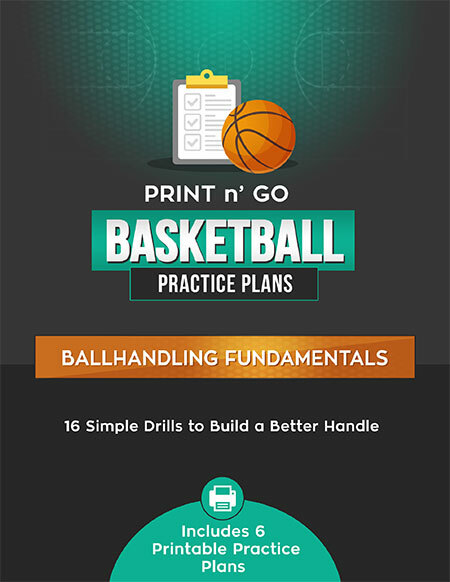 Hurry... Get Print n' Go Basketball Practice Plans - Ballhandling Fundamentals Now!